You are now registered in Warface. Failed to download? Click here. Challenge Cup is a series of tournaments for the challengers who want to get into Masters League. Also the winners of CC stages will have a chance to battle for the right to participate in Warface Open Cup LAN-Finals. Masters League consists of the best teams selected in several stages of Challenge Cup. The champion of this League is granted the right for the final battle in the Warface Open Cup LAN-Finals. Wild Card – “The Last Chance” to get into LAN-Finals of Warface Open Cup: Season XIV. Wild Card is comprised of the teams that have scored the 2nd to the 9th places in Masters League and 8 finalist-teams of the four Challenge Cup stages. 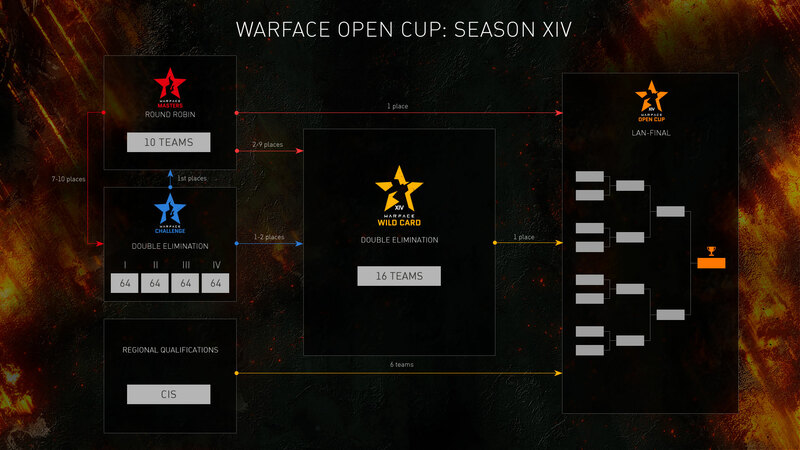 The most important matches of Warface Open Cup Season XIV! Eight strongest teams are ready to fight to find out who is entitled for the richest share of the prize pool. Become a participant in Wild Card. Awarded to the spectators of the Open Cup finals on the promo page. 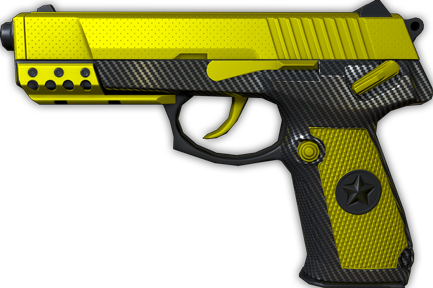 Share this with your friends and get "Carbon" QSZ-92 for 7 days!